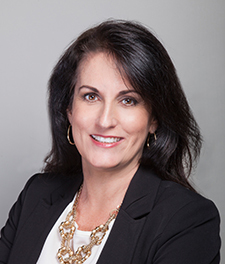 Whether you're looking for the most advanced preventive dental care or the latest cosmetic dentistry, look no further than one of the best dentists in Orlando, Dr. Elena Puig at Dynamic Smile Design. 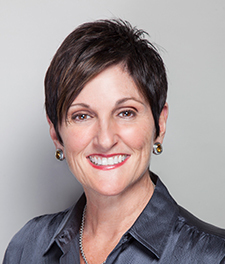 Dr. Puig works tirelessly to stay up-to-date on cutting edge dental technology and procedures to provide superior care to her patients. Here, talent meets technology for an exceptional blend of quality and comfort in a soothing environment designed with your optimal health in mind. A beautiful smile can make you look and feel fantastic! If you're unhappy with your appearance, let us help improve it with a custom smile makeover. Our expertise includes the latest cosmetic dentistry in Orlando. If you can imagine what you'd like your smile to be, there's a good chance we can make it a reality. 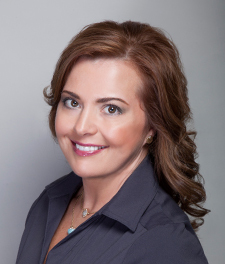 Dr. Elena Puig is an award winning Orlando dentist who is nationally respected for her ability to renew smiles with porcelain veneers, teeth whitening, cosmetic bonding, dental implants, and other tools. 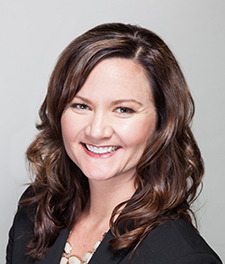 She believes giving a patient a smile that imbues confidence is equal parts technical skill, artistry, and commitment to listen to the patient. When you come to Dynamic Smile Design, Dr. Puig will listen, assess your unique needs, and suggest the right treatments to bring out the best in your smile. Visit our cosmetic dentistry page for more information. Dr. Puig and our team at Dynamic Smile Design go to extremes to make sure our patients are as comfortable as can be. We provide amenities and services to make you feel at home and cared for while you're in our office. You deserve it! With her DOCS certification and specialized training in Oral Sedation Dentistry, Dr. Puig can ease the anxiety of visiting the dentist and help you stay comfortable until your dental procedure is finished. 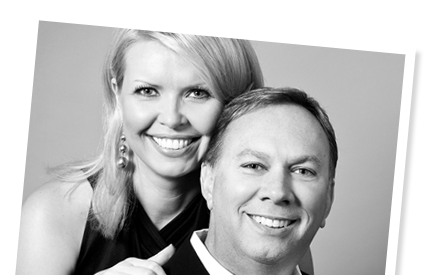 The Orlando dental team at Dynamic Smile Design has your best interests at heart. We'll cater to your needs and preferences, and pamper you in the process! Dr. Puig believes in doing things right the first time for a smile that provides lasting satisfaction. 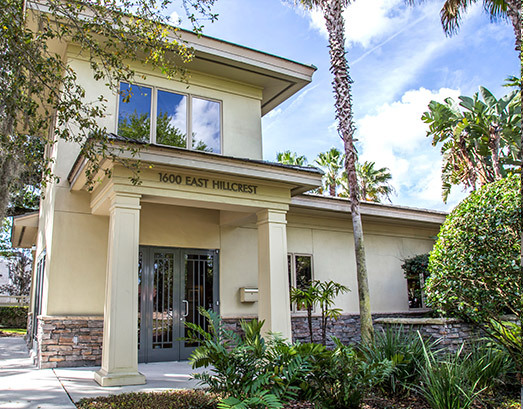 With care and continuing education to hone our skills, our team brings downtown Orlando the outstanding service you would expect from a nationally-renowned dentist. At Dynamic Smile Design, experience soothing, personalized dental care performed with artistry, skill, and unwavering dedication to your stunning smile and your lasting oral health. Copyright © Dynamic Smile Design. All rights reserved. Designed by Infogenix.